We talk about this book this week. This week’s episode of The GAR! 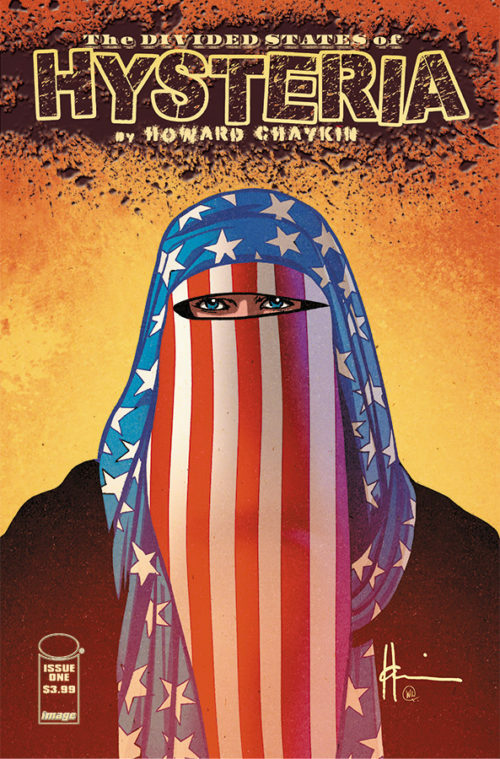 Podcast includes discussion of the following: Howard Chaykin and his Divided States of Hysteria, reactions to the comic, Ray’s unintended Bleeding Cool celebrity, underappreciated Jack Kirby, Neal Stephenson, schlepping, Blue Apron’s vinegar obsession, Crossed and the evil that is Frank Sinatra. 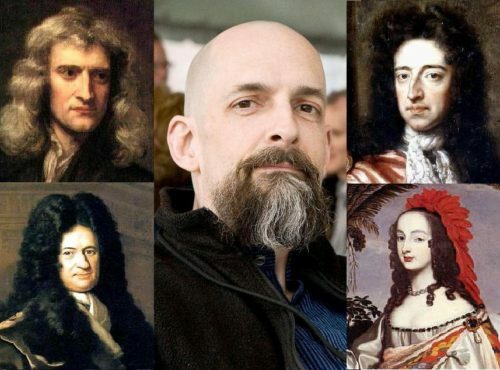 Neal Stephenson and the Baroque Cycle- I’m on Book 8! #Kirby100 at Biff Bam Pop!